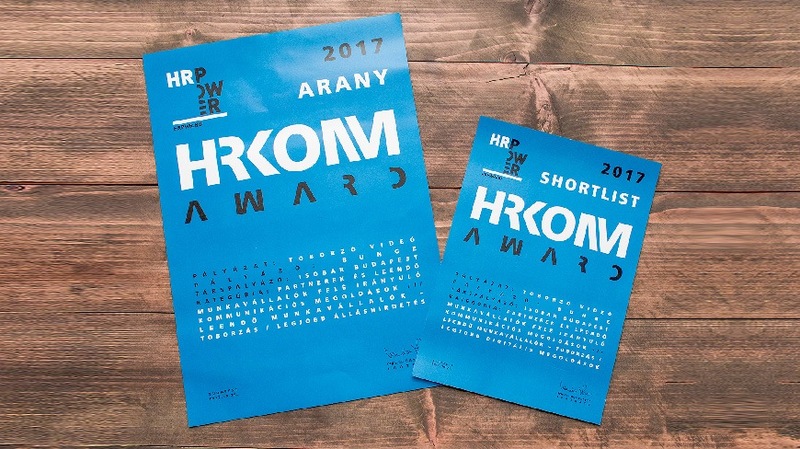 Isobar’s recruitment campaign prepared for Bunge was claimed “Best Job Advertisement” at the HRKOMM Award and was also shortlisted in the category of “Best Digital Solutions”. And the story of this success? Bunge wanted to fill three Junior Trader positions through traditional recruitment campaigns which, unfortunately, did not bring the expected results. Isobar recommended a solution of employer branding strategy – one of our core competencies - combined with a creative digital campaign with a recruitment film at its heart. Thanks to the campaign, the three empty positions were filled and it strengthened Bunge’s image as a modern and reliable employer that appeals to the younger generation.